There are distinct advantages to staying in one place for an extended period of time. 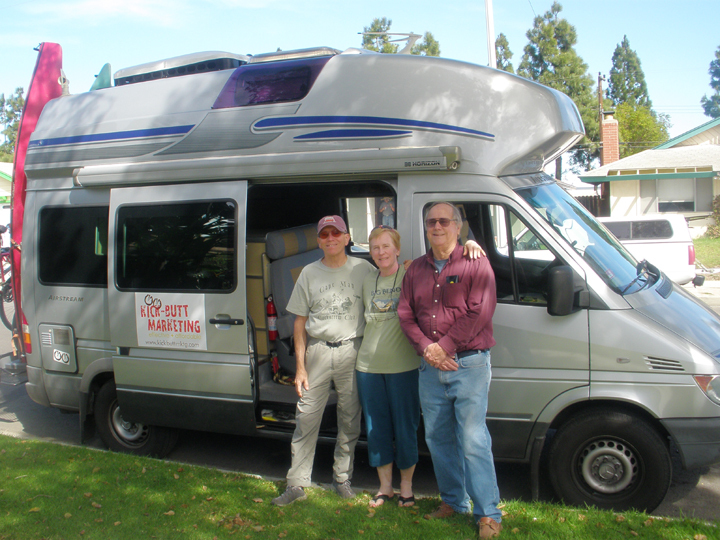 In this case, we had been in Camarillo, CA for a month. This was made possible because of the extreme generosity of my brother and his wife, for which we are extremely grateful. The reasons why we needed to stay here so long do not make for good reading (don’t worry, they’re not health related), but we made the best of the situation by seeking out the area’s pleasures. We found some good yoga classes at the Camarillo Yoga Center, worked out at the new Family YMCA facility, and road our bikes on the Calleguas Creek bike path. We ate some great Chinese Food at Chester’s and delicious homemade Mexican at PJ’s Boulevard Café. Besides enjoying the warmth of the sun, we delighted in the local farmers’ bounty it helped produce. Our friends in New England probably can’t believe that we got to eat scrumptious fresh strawberries and heirloom tomatoes in late February! My brother and his wife also took us to a few nearby attractions including the Murphy Auto Museum, the historic Camarillo Ranch, Conejo Valley Botanic Gardens, and Gardens of the World. Saying farewell to my brother Jeff. It was fun to dig deeper into one area for a change, but it was time to leave the coast to explore the natural attractions of the interior of our Southwestern States. First stop: Red Rocks State Park, CA. 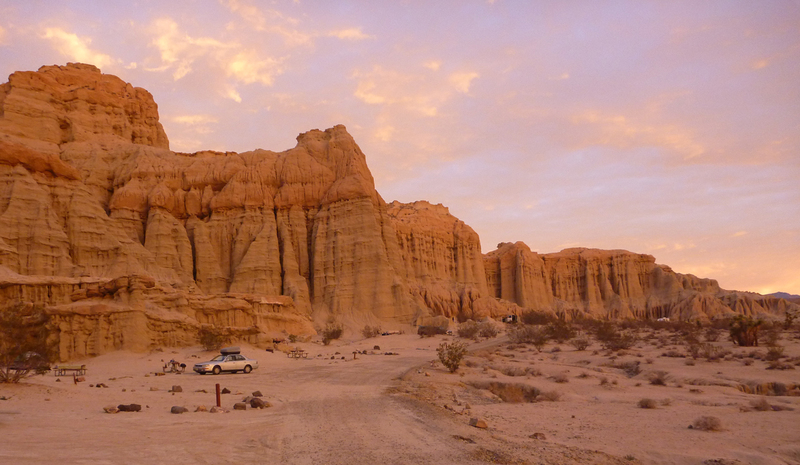 Just a three hour drive, but a world away from Camarillo, this little park provides campsites nestled at the base of drip sand castle like geologic formations. It’s quite a small park, so one night was enough to explore all it had to offer, but it felt like a good start to our getting on the move again. Next up was a location highly recommended by Judy, our Bookdocker’s Welcome host back when we were in Lompoc. It didn’t take us long to realize we were lucky she thought to tell us about China Ranch Date Farm in Tecopa, CA as it presented an extremely unique and enjoyable experience. The uniqueness began on the adventurous drive into the property. A few miles off the highway the hard road surface turned to gravel and became very twisty and hilly. 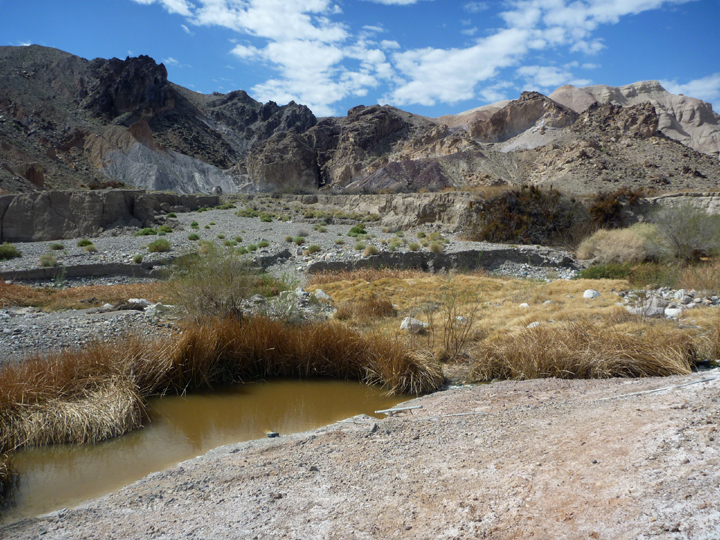 Near the end of the road, the valley opened up to show what appeared to be an oasis surrounded by acres of desert. 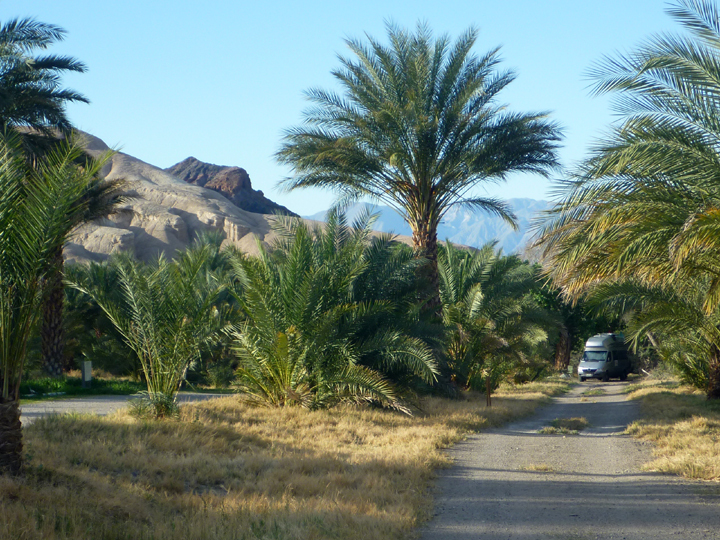 As soon as we got settled into our camping spot next to the date palm orchard, we realized we needed to stay two nights to take in all this place has to offer. Luckily, this Harvest Host welcomed us to do just that. 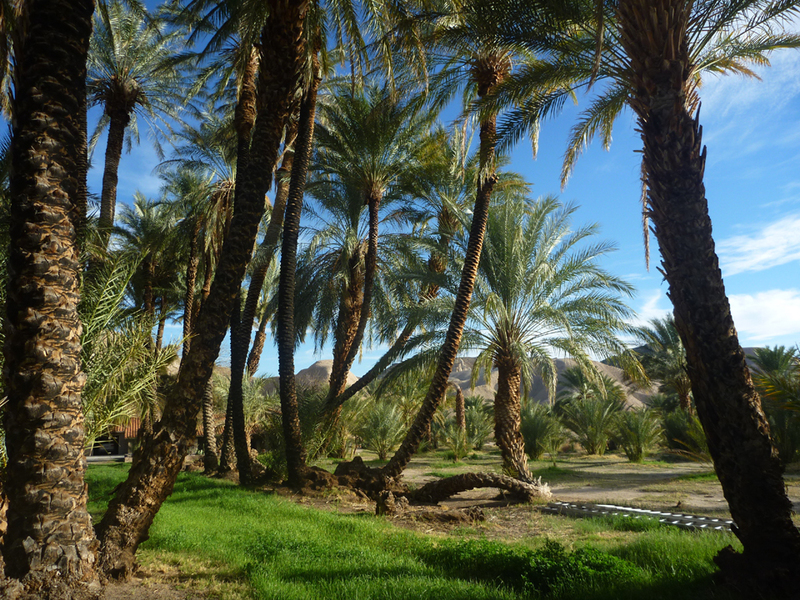 As the ranch’s brochure states, “We are not a resort or tourist development, but rather a working family farm in a truly unusual setting.” Brian Brown, who took over from his father in 1989 has done an extraordinary job here propagating different species of dates from around the world. He even provided us with a lesson on how date palms pollinate. Definitely an extraordinary destination worth visiting. We appreciated an extremely quiet evening and deep sleep as the only sound we heard on our first night was the howl of a pack of coyotes. 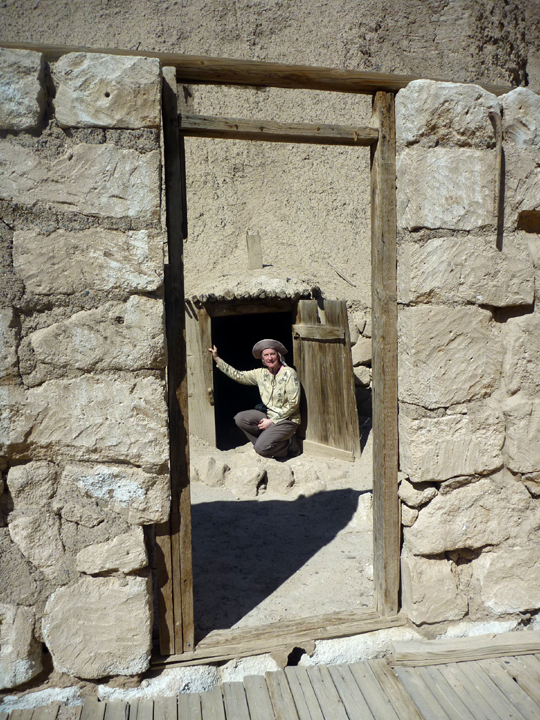 The next day we took an extraordinary hike in an unexpectedly interesting canyon area adjacent to the date farm. We hiked down a long, wide canyon that contained interesting artifacts, up and over a mesa, across the Amaragosa River, over an historic railroad bed, and into a really cool (literally, as it provided much needed shade) slot canyon. 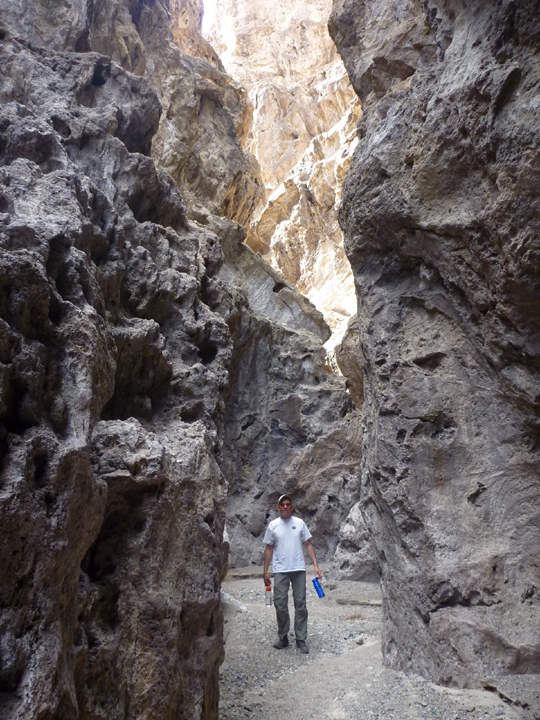 Al took a video as we walked through the slot canyon, click here to view it. Here is another video of the drive back out of the ranch. Love your photos, I’m not familiar with the area so enjoyed seeing it. Wondering if you’re going to visit Antelope Canyon in Page, Arizona? The slot canyon photo reminded me of pictures I have seen. Not familiar with Antelope Canyon. Have you been? What’s there? 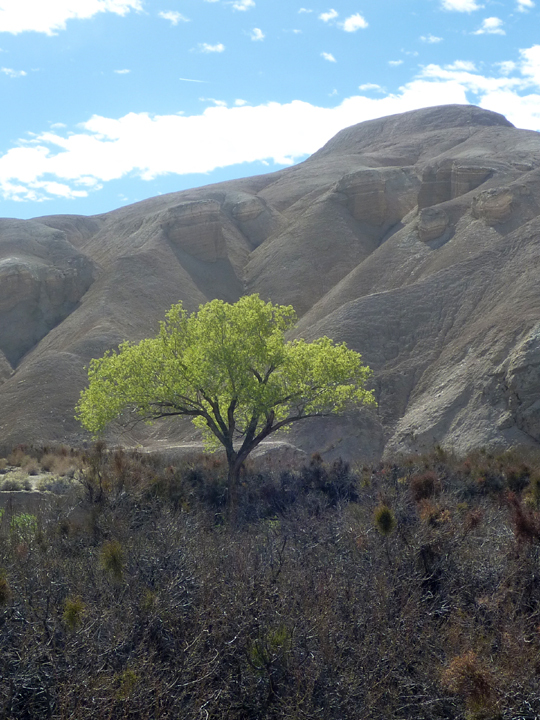 China Ranch—-one of our favorites! 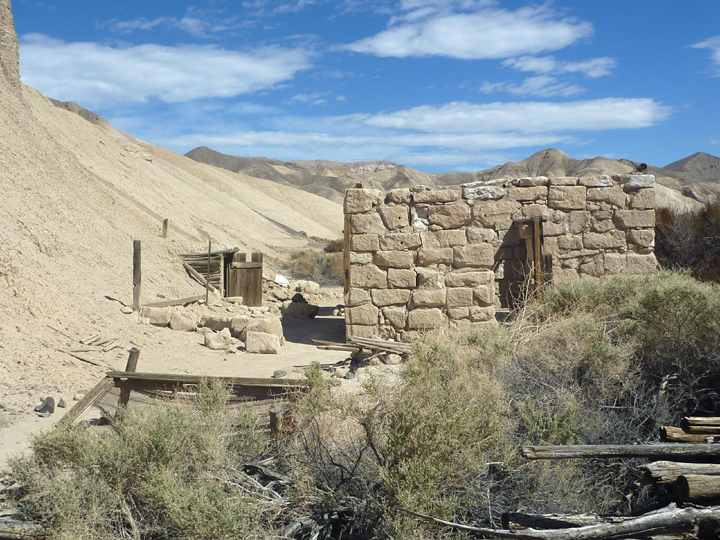 Are you headed to Death Valley, if you haven’t already gone through it, stop in Shoshone, interesting story and the post mistress is wife of the owner of China Ranch. 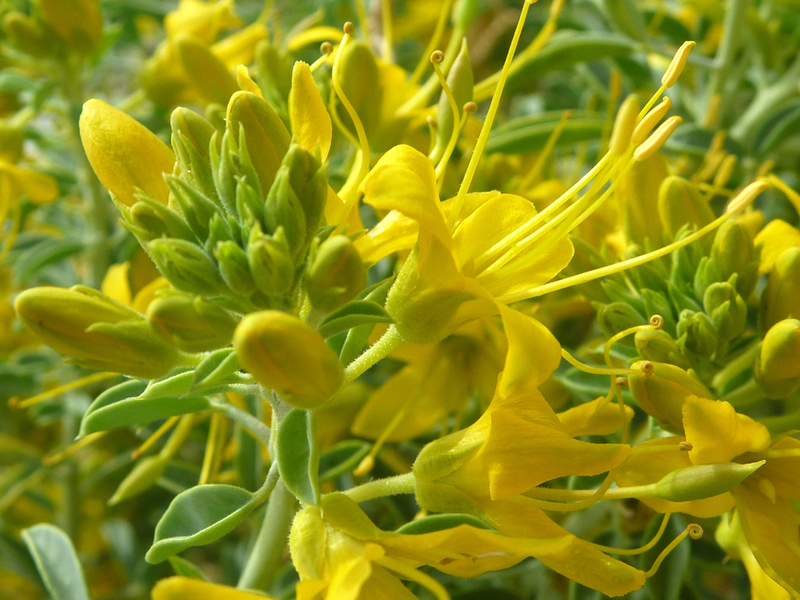 We spent two days in Shoshone looking for Crissal Thrasher. The Aramgosa Conservny hired “Len” this amazing birder to help put Shosone on the map for birders. 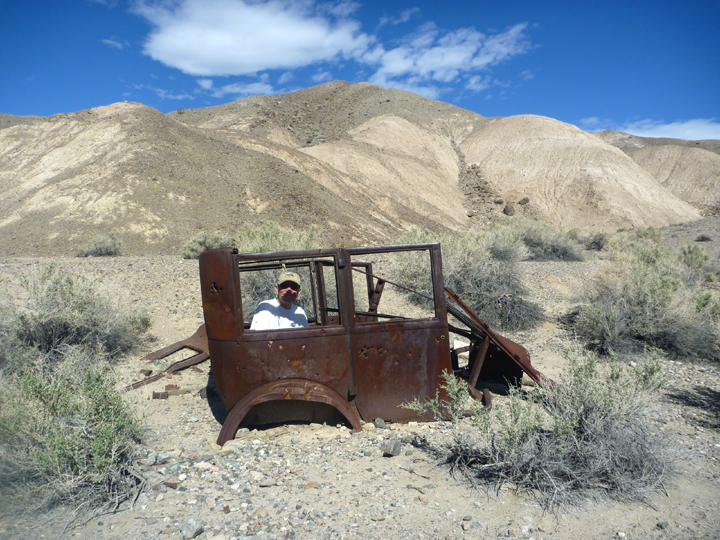 Heading to Death Valley? I’m sure you’ve been there, but make sure to go to Rhyolitw, outside the park and see the “outdoor sculpture museum”. Also As Meadows to see the pupfish or at least the enclosure to protect them. We also enjoyed tour of Scotty’s Castle, two great guides. Race Track fantastic, but don’t take HaRVy, rent a jeep. We’ve been following your travels closely. Love Santa Barbara, we’ve birder friends there that we met at a birding festival in Horicon Wisconsin. SB is almost like a fairy land, so beautiful, so wealthy, but still has a “small town” feel to it, for CA, anyway. We spent 3 weeks at our cabin, will send you pics. Have been home about a week and I already took another trip to Sterling Co to see family. So, I’m really just getting started on being home. Don’t know if you are still headed to CO, but right now, the only thing on our radar for summer is a family visit August 6-11. More later. Keep having fun. Great to hear from you guys! We just spent the last 5 days in Death Valley and are now camped at a Harvest Host winery in Pahrump. Heading to Sedona to visit some friends. Look forward to seeing the pics you promised to share. Should get to visit you well before your August vacation (guessing more like May or June), but thanks for letting us know you will be away at that time. Keep in touch! Having a great time out here. Don’t you miss it? 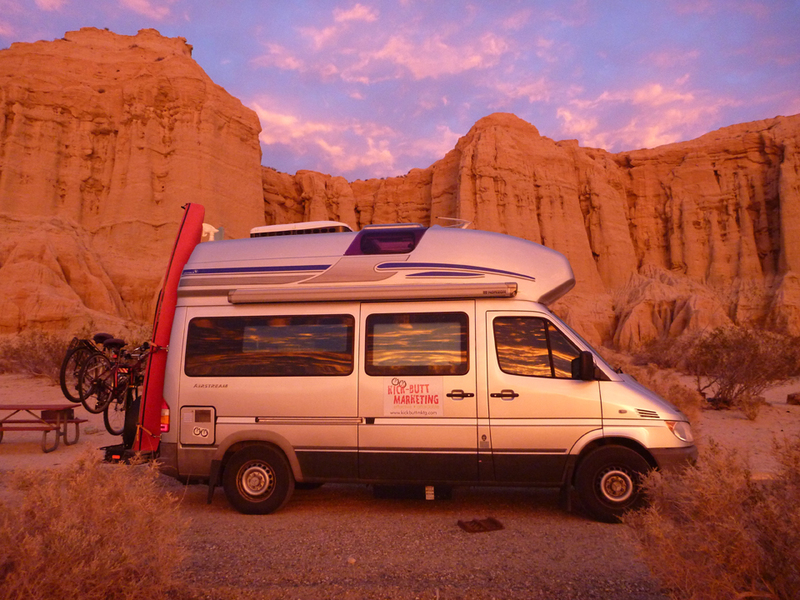 The slot canyon looks fascinating…interesting exploring…and it looks like you were alone, even better. Glad you are on your way again…..you owe Jeff and Paula big time !! Happy Travels with no more unexpected stops. Love the photos…. Delighted that you are enjoying your Harvest Hosts visits. Thanks for posting about them!